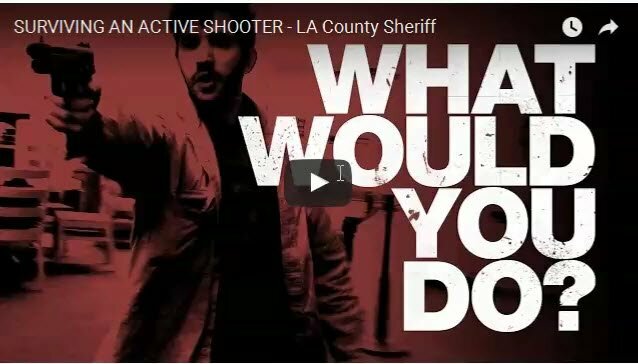 With the increasing violence around the world, there has become a need to be knowledgeable on tactics that can help you survive active shooting incidents. 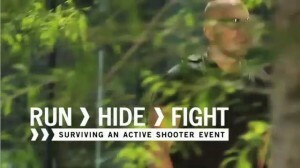 There are many methods and techniques out there to help you survive active shootings. Here’s a great video which can show you how. Previous The $23,100,000.00 bomb threat – was LAUSD’s response knee-jerk or smart?